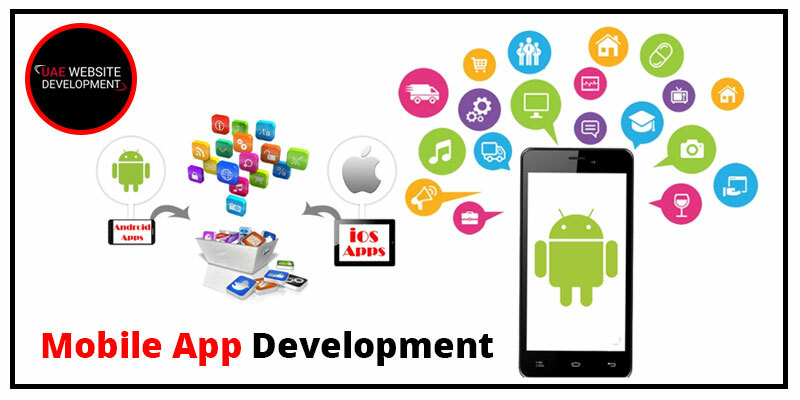 Avail reliable Mobile Apps Development services for designing intuitive and outstanding mobile apps. There is an enormous growth in the development of mobile apps for the last few years. Presently, we have mobile applications for almost all the avenues. For example, entertainment, music, climate, astrology, business analytics etc. The applications are easy to access and can be downloaded from the app store or play store. A mobile application is a software program created to work on devices like computers, smartphones, tablets etc. If you are thinking of mastering in Mobile Application Development, then we are your ultimate choice. We have a dedicated pool of engineers who are skilled and knowledgeable in developing the best mobile application. We have expertise in developing mobile applications for iPhone, iPad, Windows Media Phone, Android phone, and Blackberry. Our team specializes in programming languages and aspires to offer the best services so that you can develop mobile applications quickly and without any hassle. When it comes to a trustworthy Mobile App Development Company in Dubai, we take pride in designing the best platforms which are accepted and downloaded by millions of users. We have experience in working with several brands, start-ups, and corporate houses for developing brilliant applications. With these computer languages, it is evident that our professionals are able to provide exceptional services for application development. The services are, moreover, at par with industry standards and are available at pocket-friendly rates. Talk to the experts to make your mobile apps development a huge success. Modified Graphics User Interface with diverse designs. Converting the web-based applications to the mobile platform. Transmission of data from the server as well as client’s administration. Access remote based server with the internet. Media player for audio and video content streaming. Mobile App Development with the help of MVC. Developing applications which are compatible with all interfaces, languages, themes, platforms and operating systems. Development of applications with the features of SMS delivery, email contacts, calendar and other common mobile services. Creating applications which incorporate Third-party applications like YouTube, Facebook, Whatsapp, Maps etc. If you are looking for reliable Mobile app development in Dubai, your search ends with us. Connect with us to get seamless services as per your requirement. We are here to provide you with all the essentials and take the charge of making the best mobile app for you. Our engineers have gained ample experience and are proficient in dealing with crucial situations while working on important developments. To communicate with us, you can call us at our helpline number and straightaway reach out customer care executives. Share your ideas with them and you will get appropriate solutions over a call. Although calling seems like an easy process, in case you are unable to reach us through our numbers, you can always go for our Live Chat Portal from the website. You can chat with our tech professionals and get the required information about the services in detail. In addition, you can also email us your requirements and our team will address it once they receive the service request. Feel free to connect with us and upgrade your mobile developing platforms with ease.